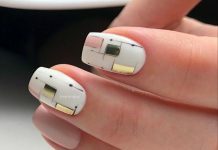 If you’re planning to polish and design you nails and you want to go orange but is afraid of how loud the color is? Or, tired of the boring of your “go-to” flesh/white polish because you prefer simplicity? 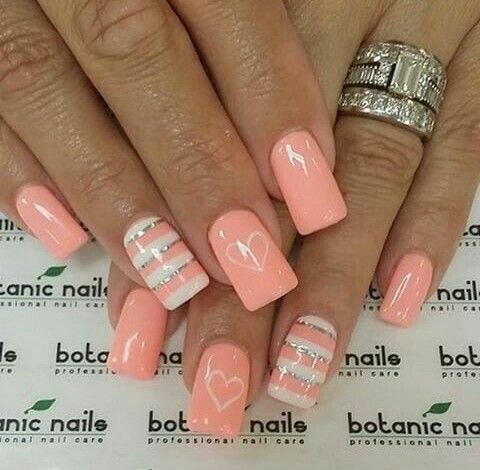 Then, peach nails might be the next thing for you. Having a subtle yet exciting shade that sits in between flesh and orange, the color peach is relaxing to both eyes and nails. 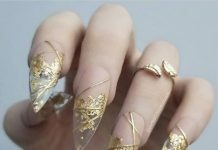 This polish color is also best for level-up nail accessories such as crystals and design coatings. Some nail artists also sprinkle glitters on the designs which add sparkle to the clean polish. What we have below are the 37 Lovely Peach Color Nails samples we found in the net. 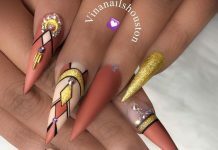 The samples below are already food for the eyes even just as digital images, I bet having nails of such designs in reality are even more awesome.